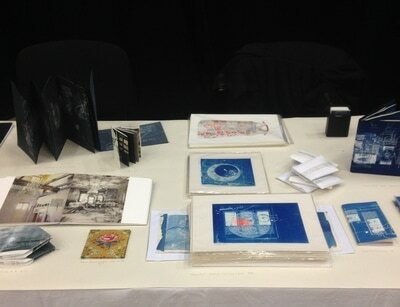 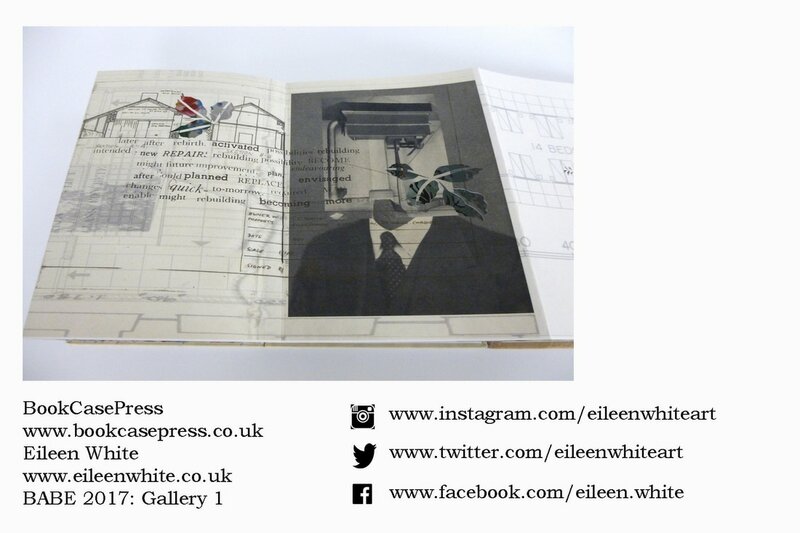 book making piece alongside an installation of work informed by previous responses to historic buildings. 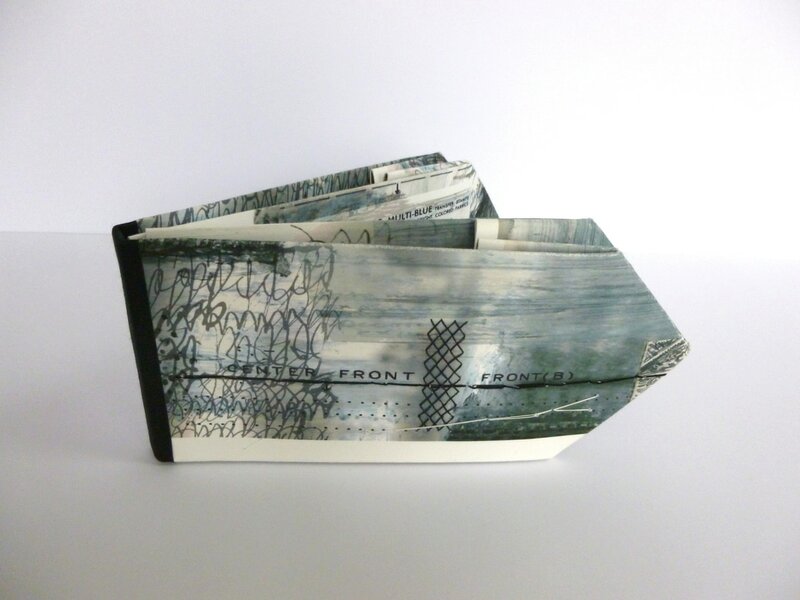 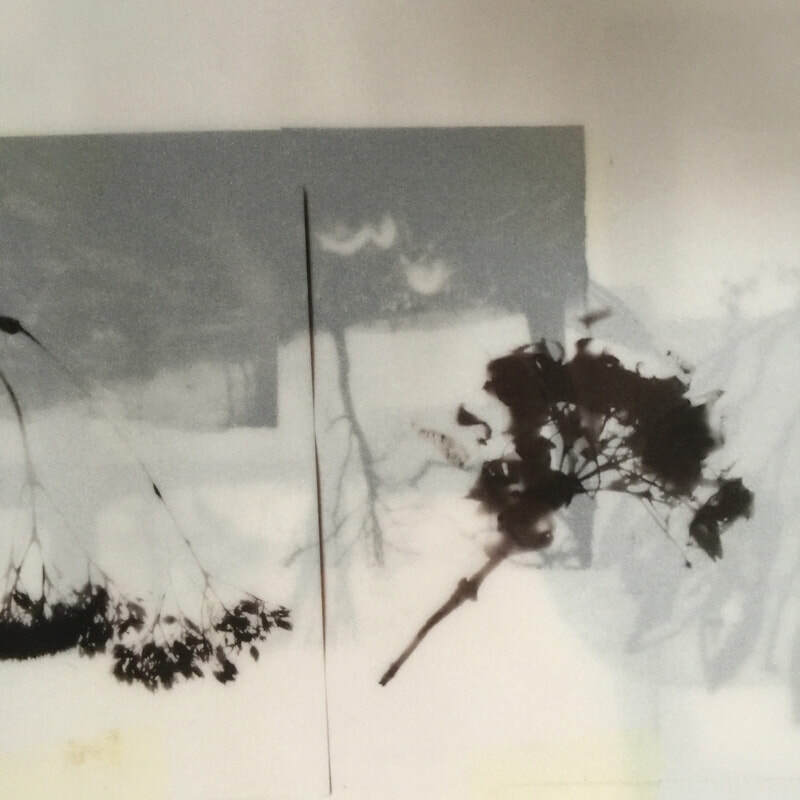 As part of a year long residency at Mottisfont, National Trust in Hampshire, Eileen will be showing interim work alongside the Woman's Hour Craft Prize. 'printed matter' a book of lumen prints and 'miniature vistas' a selection of pinhole photographs, photograms, drawings and text is on display upstairs in the house gallery. 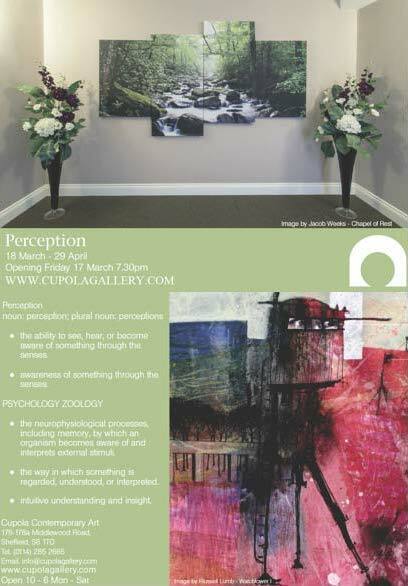 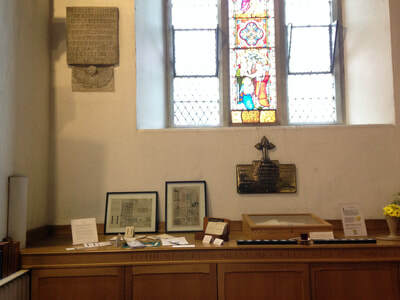 The exhibition runs until 24.6.18. 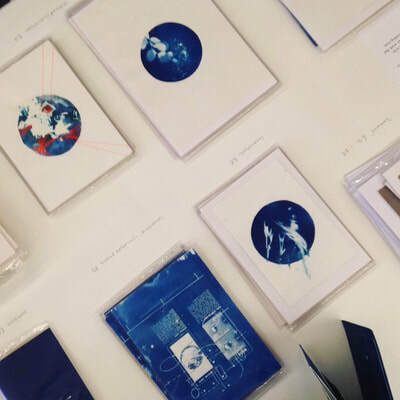 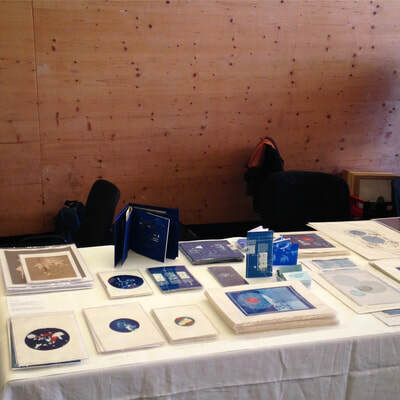 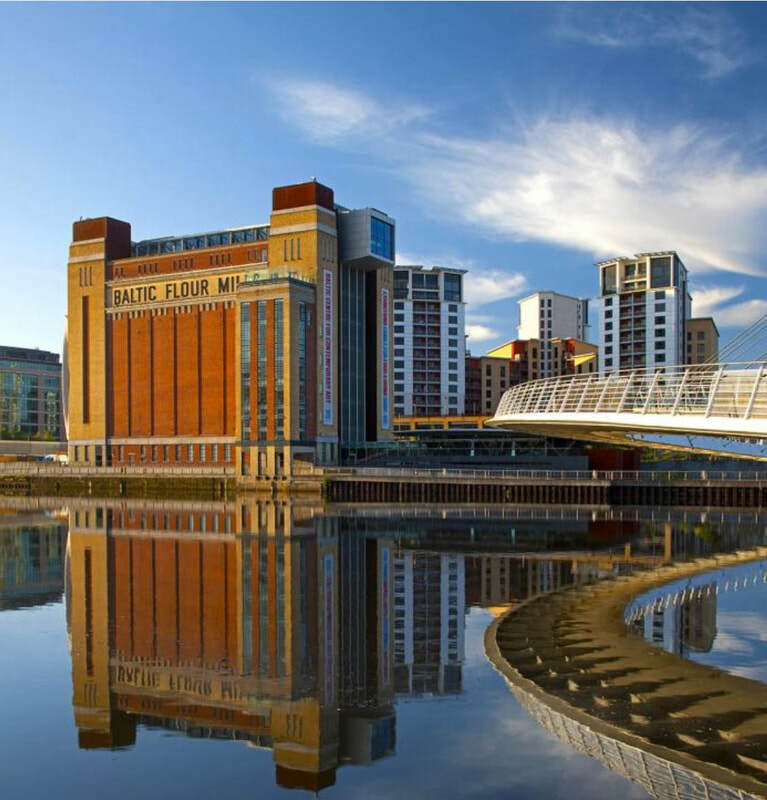 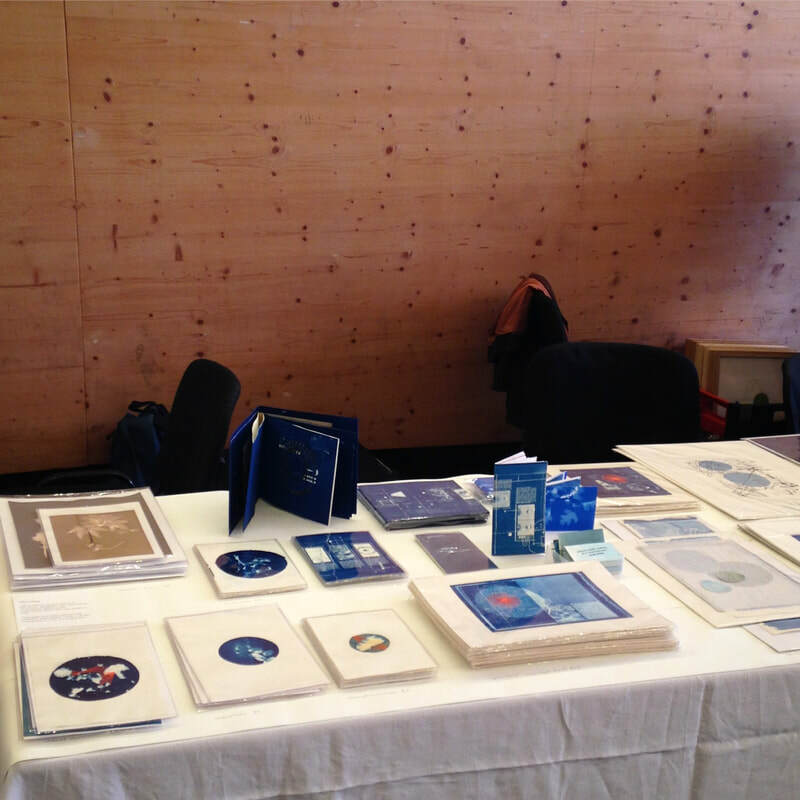 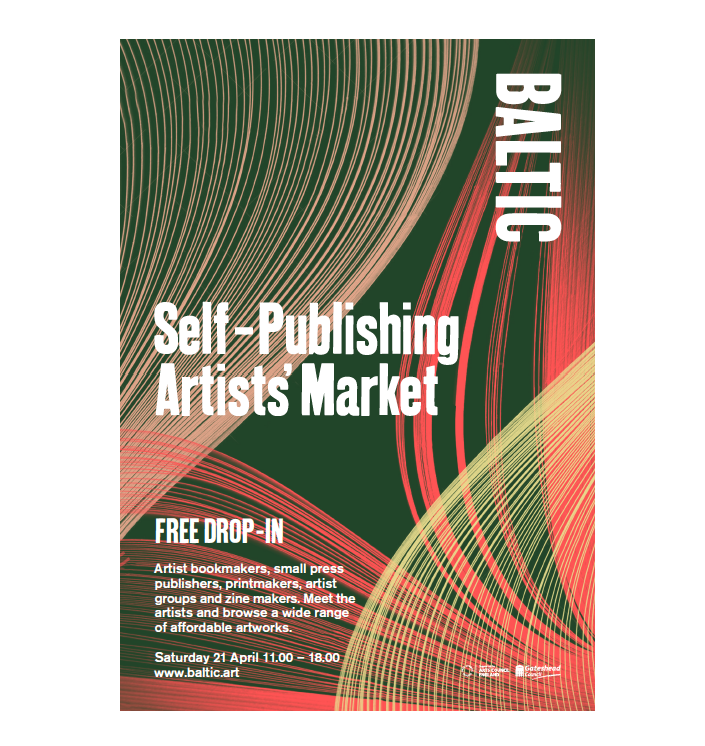 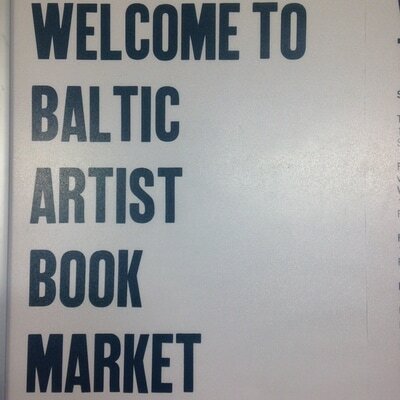 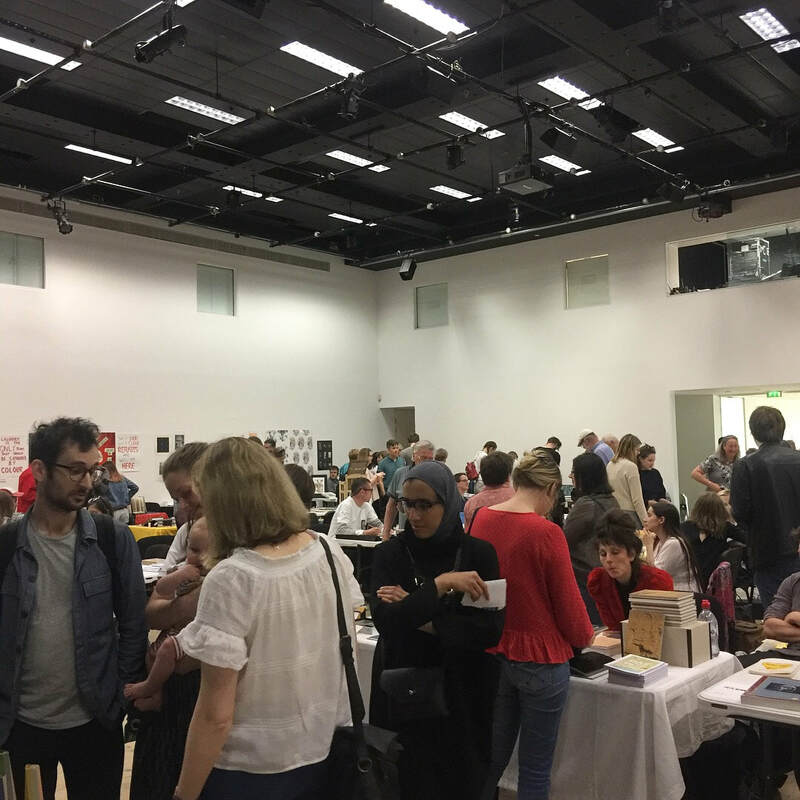 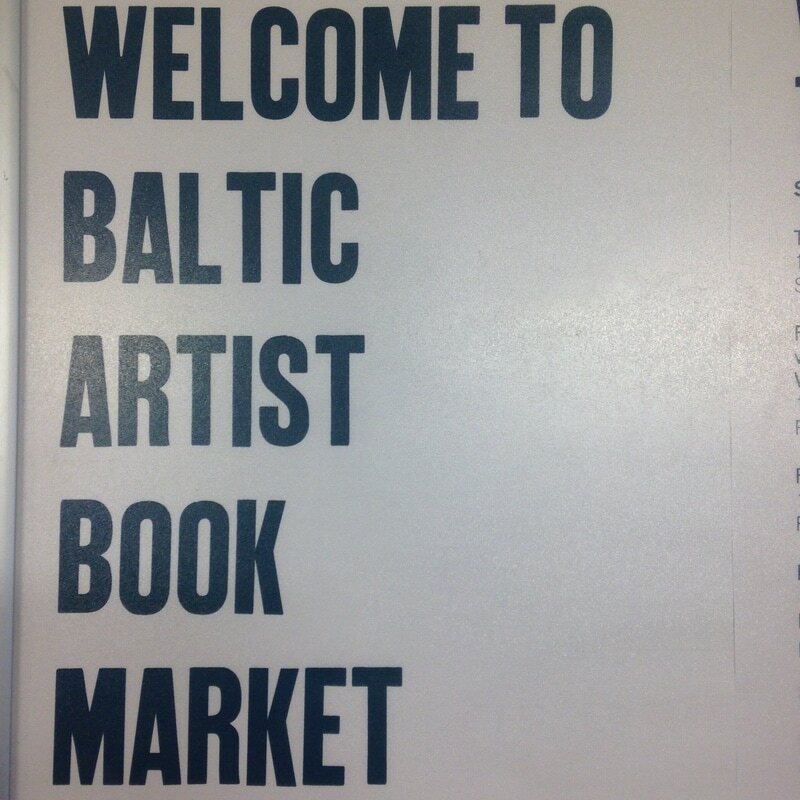 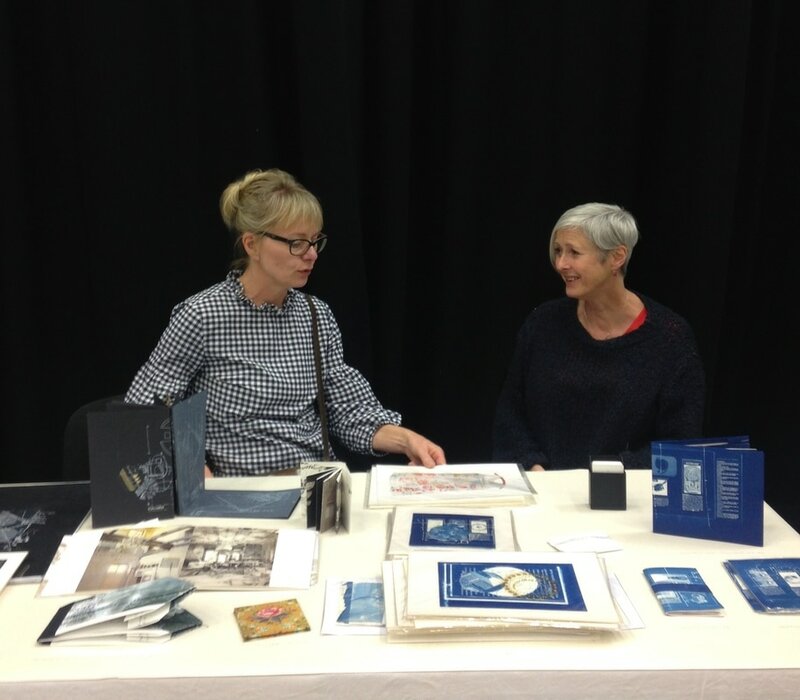 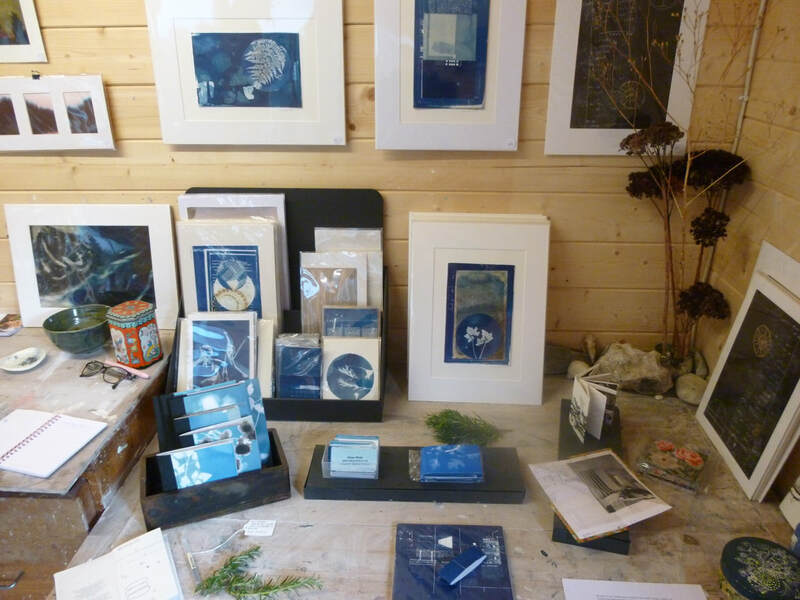 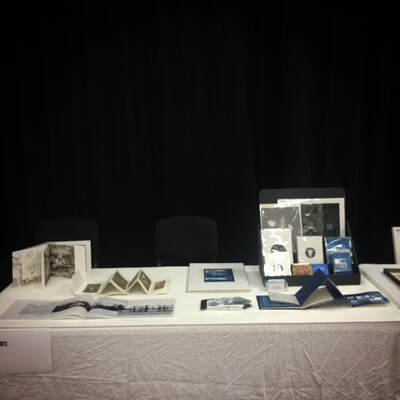 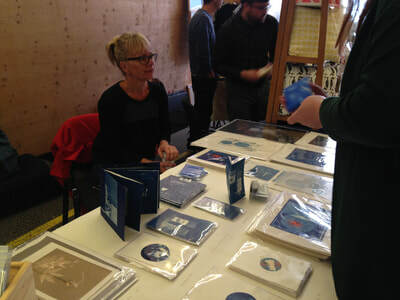 BALTIC self-publishing artists' market took place on Saturday 21 April 2018, a great turn out with over 50 artists, talks, performances and workshops. 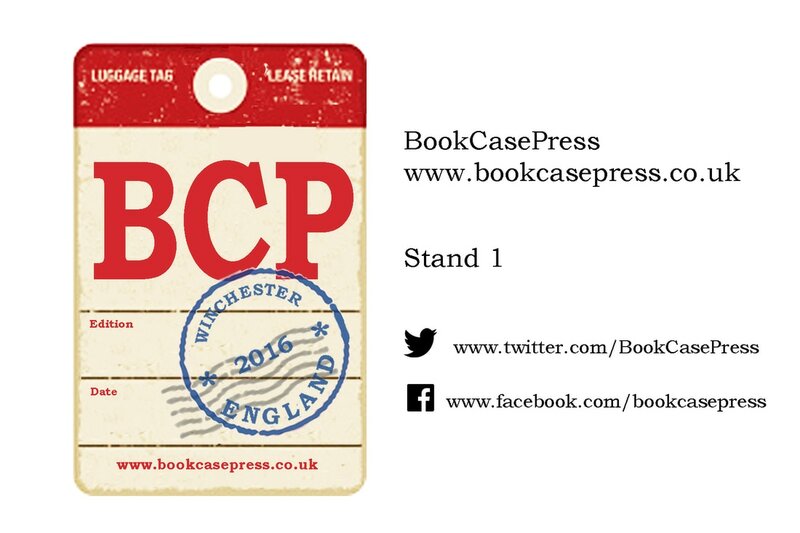 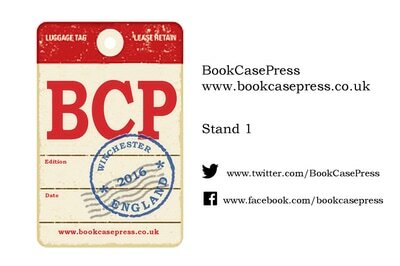 BookCasePress is at BABE, at Arnolfini Gallery, Bristol in April 2017. 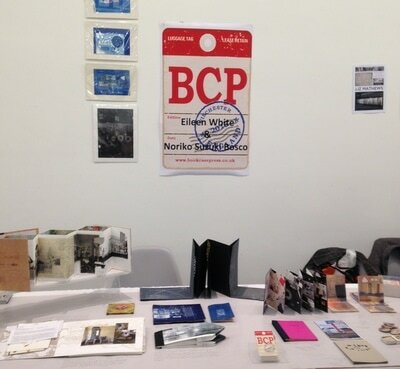 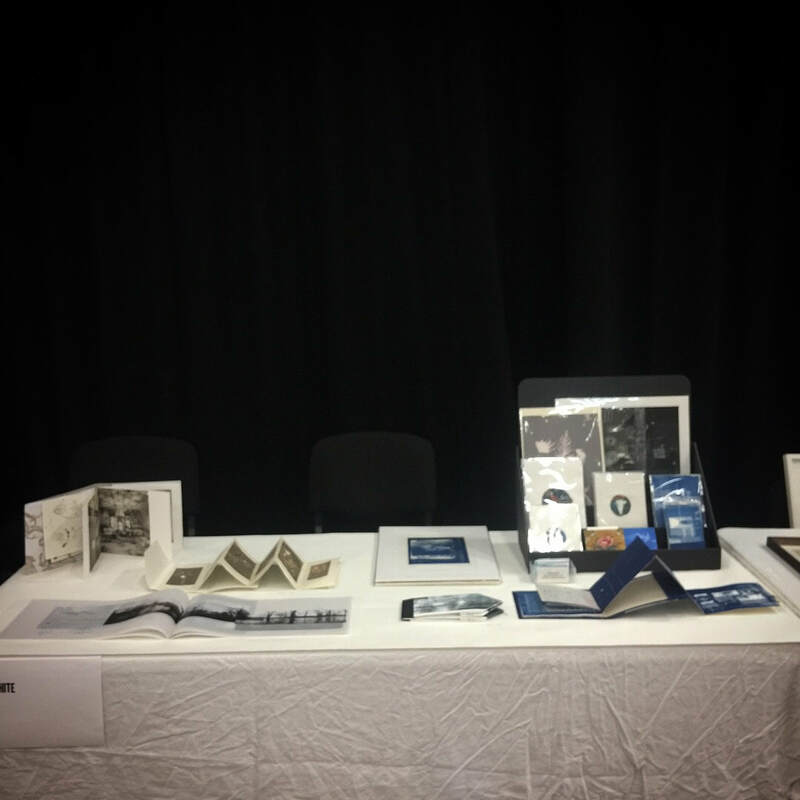 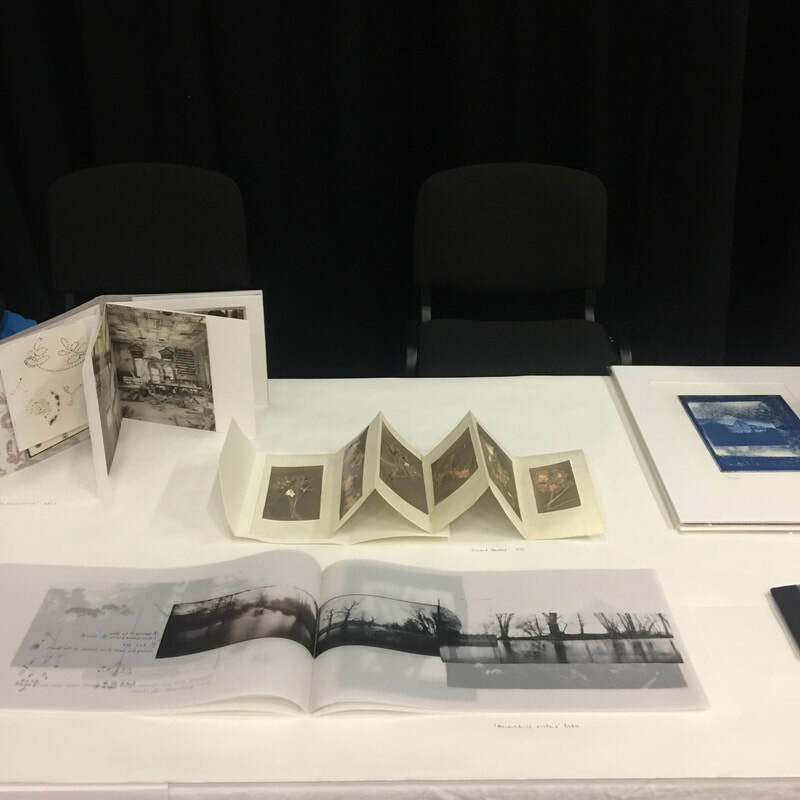 This is the sixth biennial festival of artist book making, and features works of bookmakers and small presses from around the world. 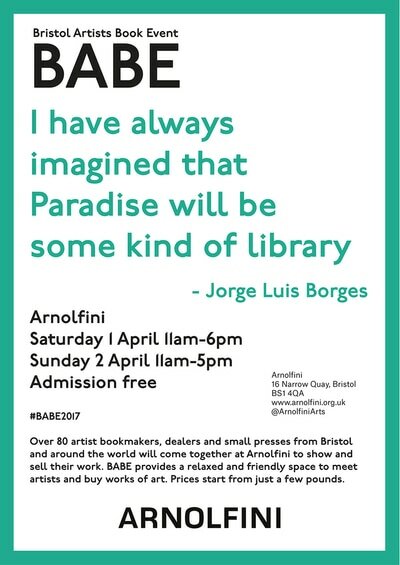 Since 2007, BABE has established a great reputation as a relaxed and friendly event to meet and chat to artists about their work and buy works of art. 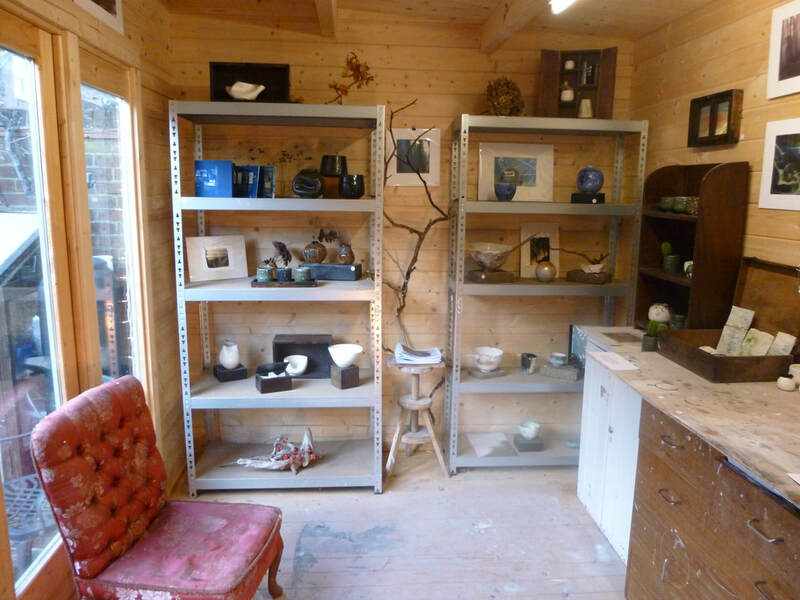 More than 80 makers will take part from all over the UK, Ireland, The Netherlands, Italy, Germany, Norway and South Korea. 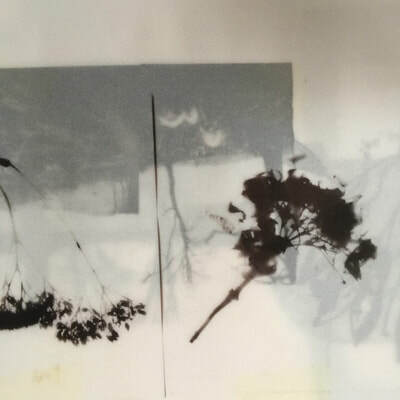 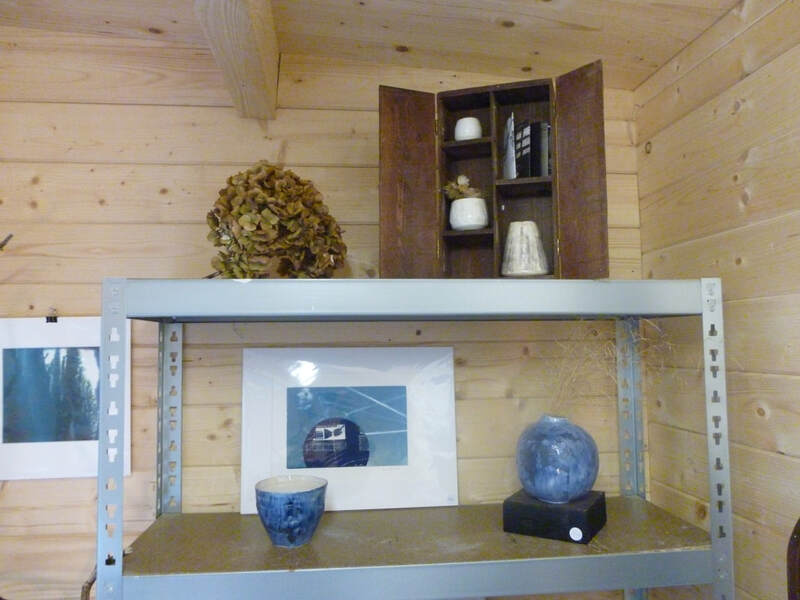 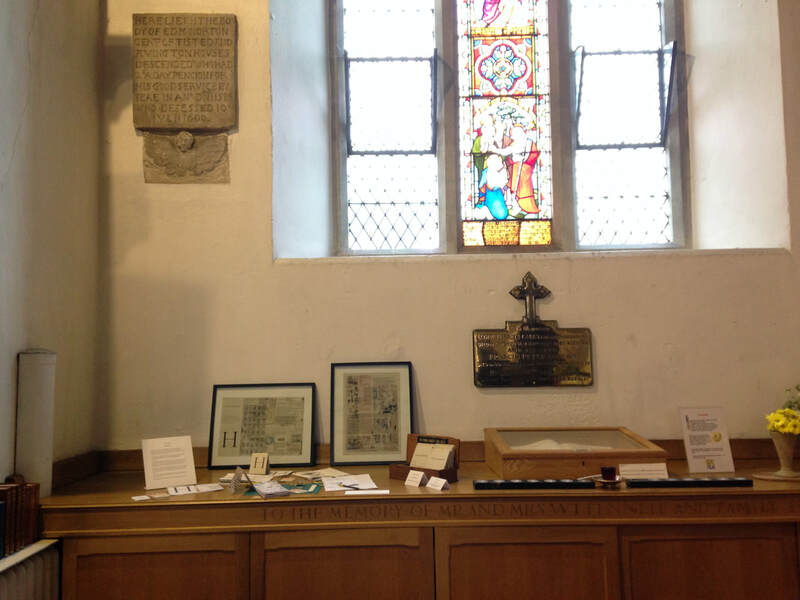 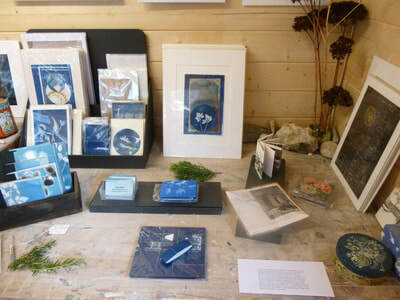 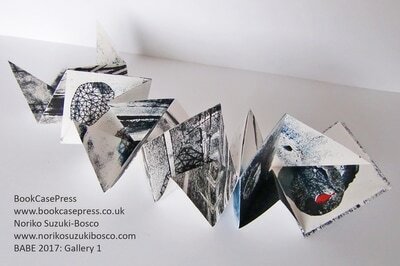 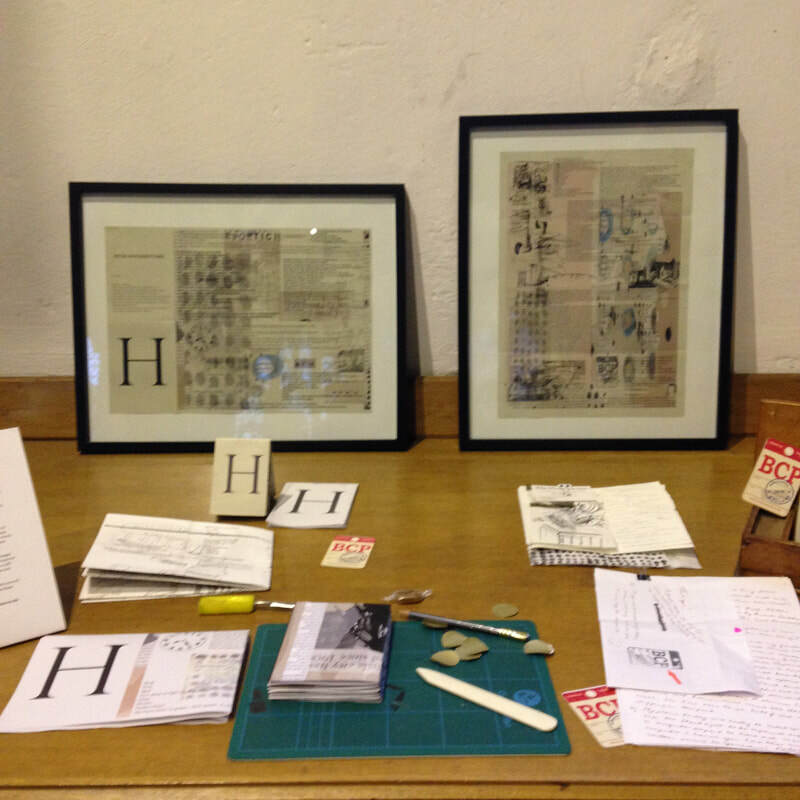 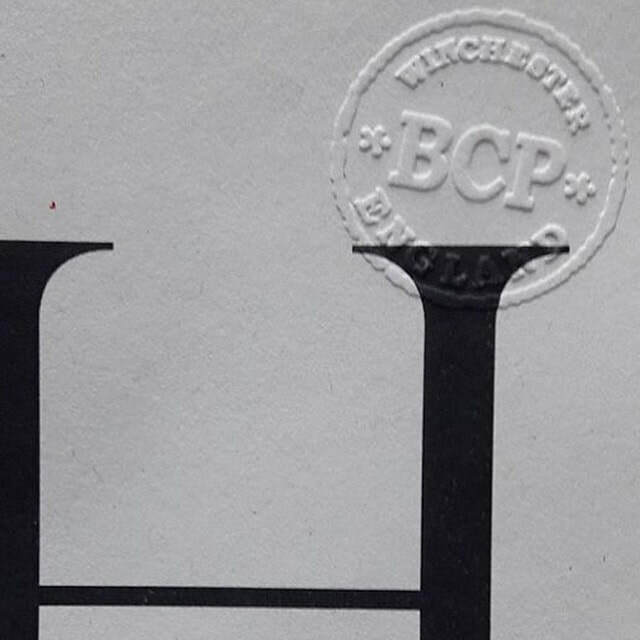 BookCasePress will run a memory book workshop on the Saturday 1 April. BUILT: Book art as a context to explore architecture, design, the built world, and the built book. 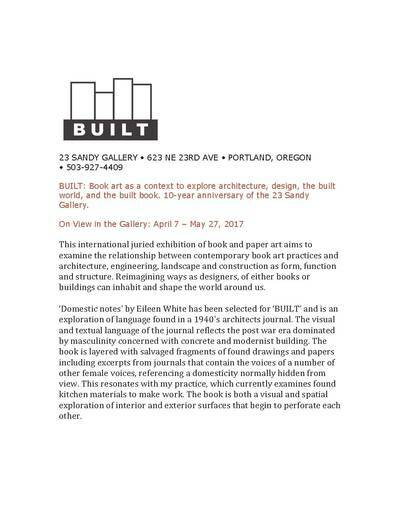 10-year anniversary of the 23 Sandy Gallery. This international juried exhibition of book and paper art aims to examine the relationship between contemporary book art practices and architecture, engineering, landscape and construction as form, function and structure. 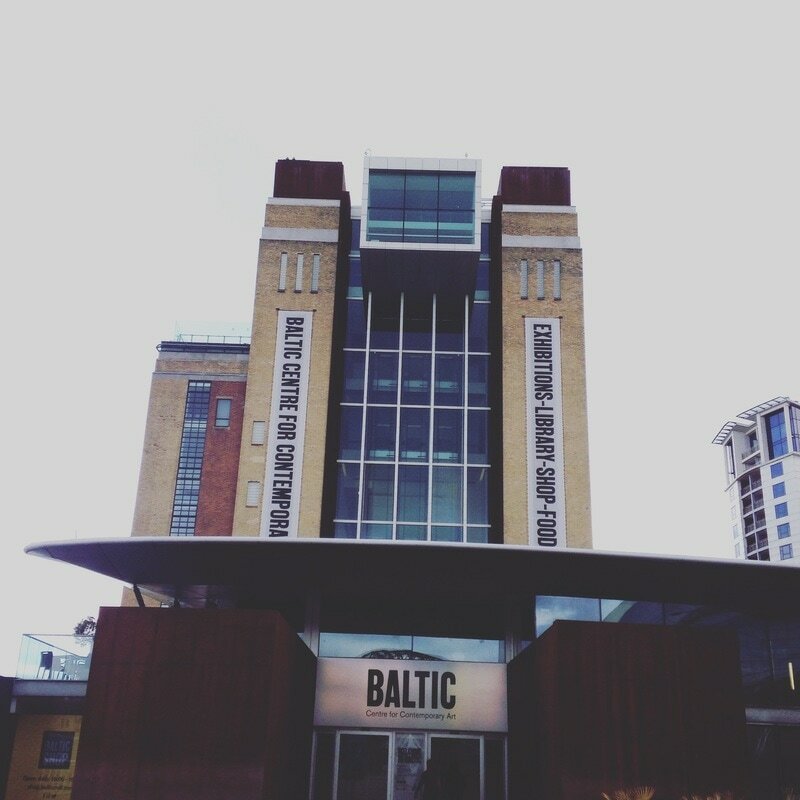 Reimagining ways as designers, of either books or buildings can inhabit and shape the world around us. 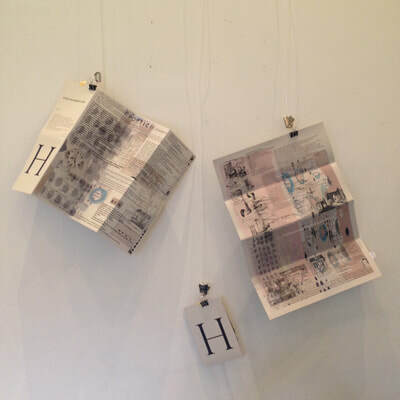 ‘Domestic notes’ by Eileen White has been selected for ‘BUILT’ and is an exploration of language found in a 1940's architects journal. 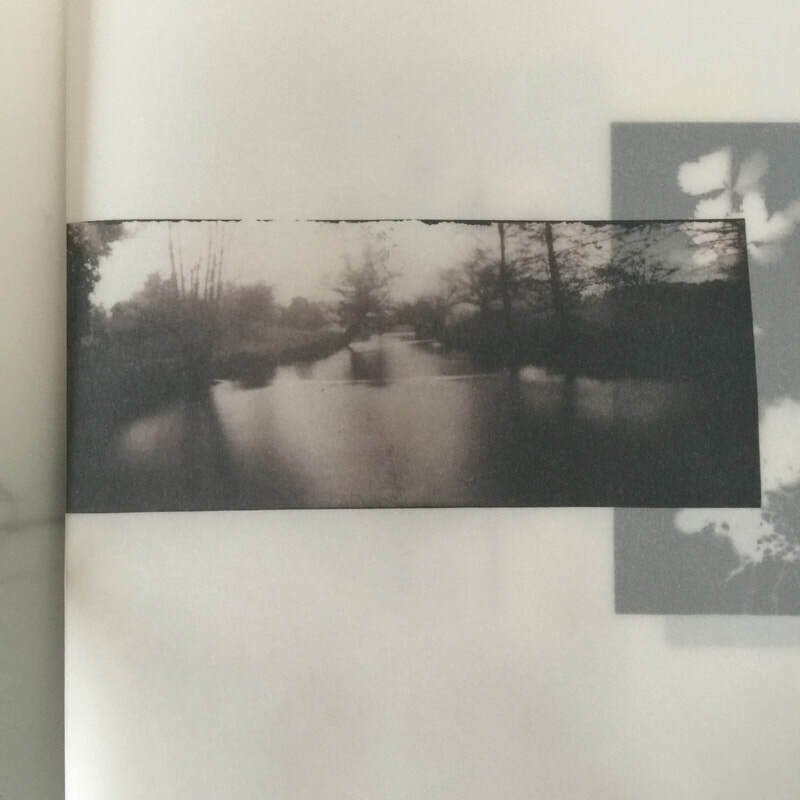 The visual and textual language of the journal reflects the post war era dominated by masculinity concerned with concrete and modernist building. 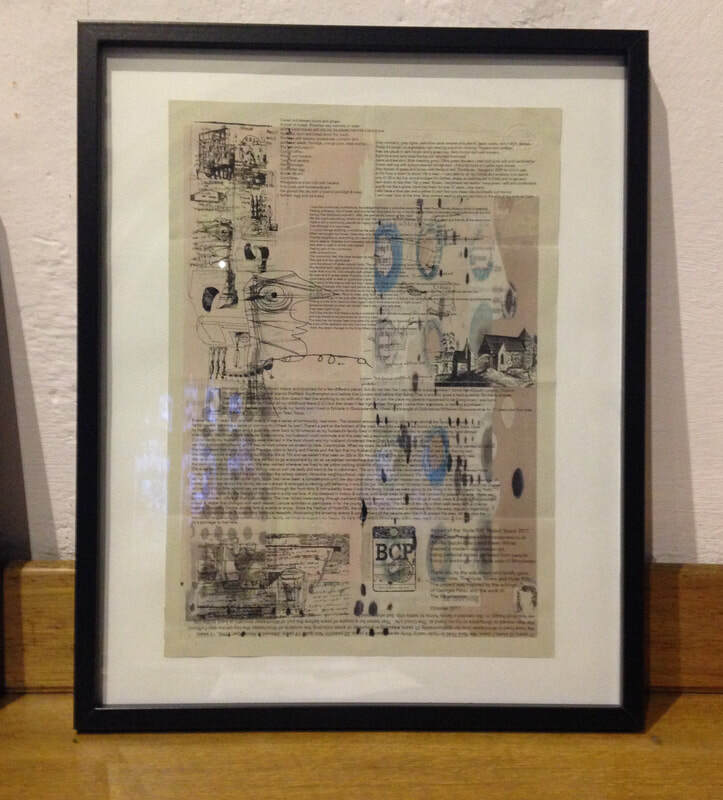 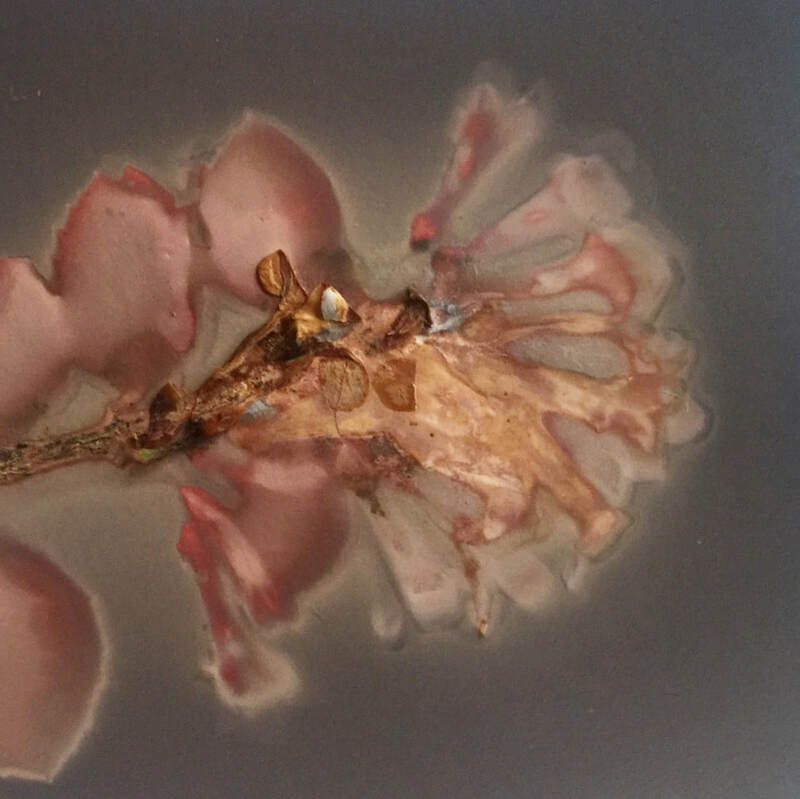 The book is layered with salvaged fragments of found drawings and papers including excerpts from journals that contain the voices of a number of other female voices, referencing a domesticity normally hidden from view. 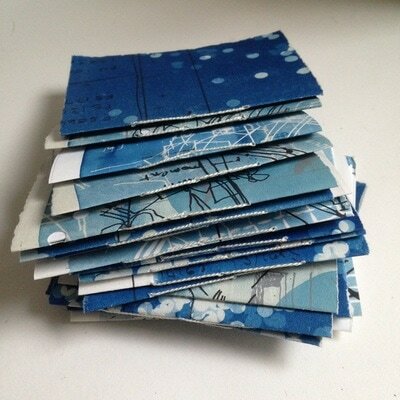 This resonates with my practice, which currently examines found kitchen materials to make work. The book is both a visual and spatial exploration of interior and exterior surfaces that begin to perforate each other. The form of the book is being used to explore representations of interiority and how this language might be used to inform alternative methods to making buildings. 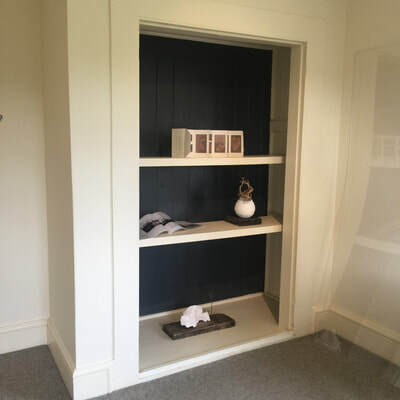 This work uses a timber floor joist from a C16th manor house in Portsmouth, UK, as a synecdoche to discuss the affective qualities of the manor. 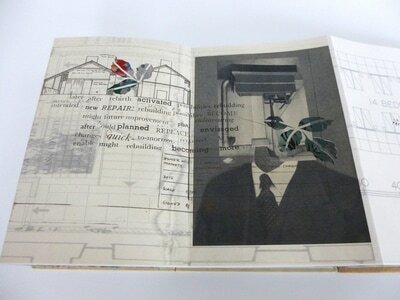 The book investigates the immaterial and material qualities of the joist through drawn and written representations. 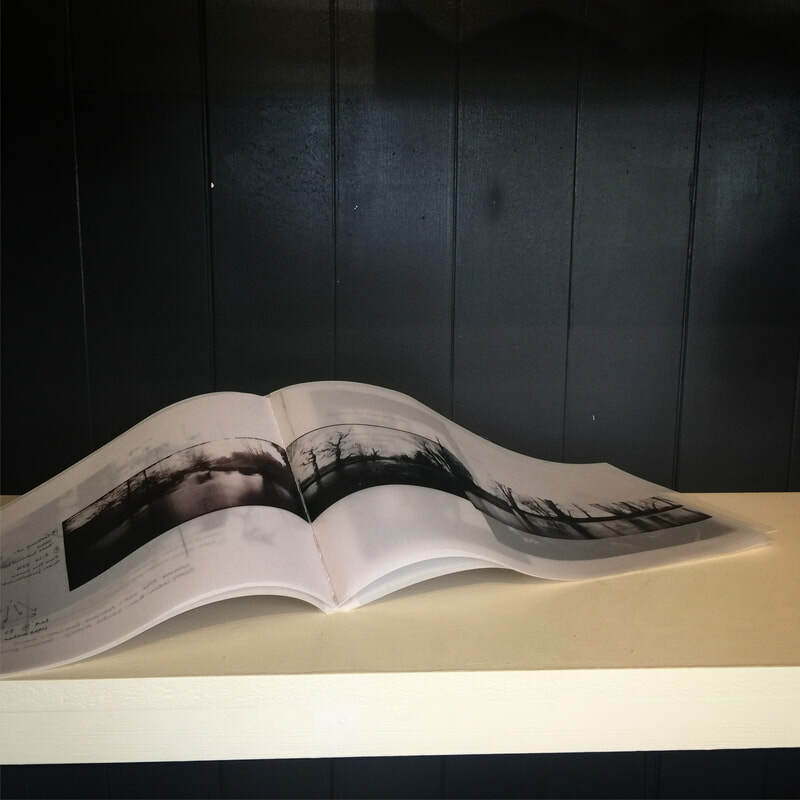 Drawings of the timber are layered into the cover as a way of 'touching' its past histories and ongoing life as it decays.